"In the Name of Allah, the Compassionate, the Merciful"
• To introduce ISLAM to the world using all available technologies. 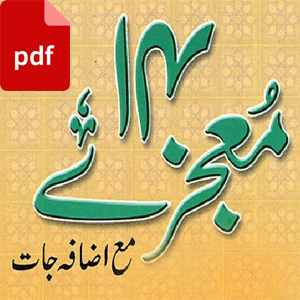 • To print lslamic Books in English and Urdu and distribute them free of charge. • To make Audio Video Cd's & DVD's of Islamic lectures based on logic and proper references. • To promote brotherhood and unity amongst Muslim ummah. • To remove misconception about ISLAM. • To encourage the constructive role of youth in the progress of society. 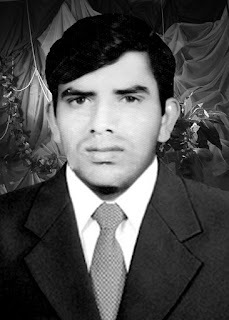 The www.humaliwalayazadar.com is a registered, non-profit website portal located in the Pakistan. We have been operating as a self support sincee 7/3/2012. Due to the bandwidth required in order to support the demand on the site, and the large amount of storage space required for media files. Your contributions will go towards meeting these costs and helping us expand in order to achieve our goal of creating a user-friendly, scholarly, and tremendously informative Digital Islamic Library.